This well-established business has been serving the Calgary and surrounding area for over 15 years. 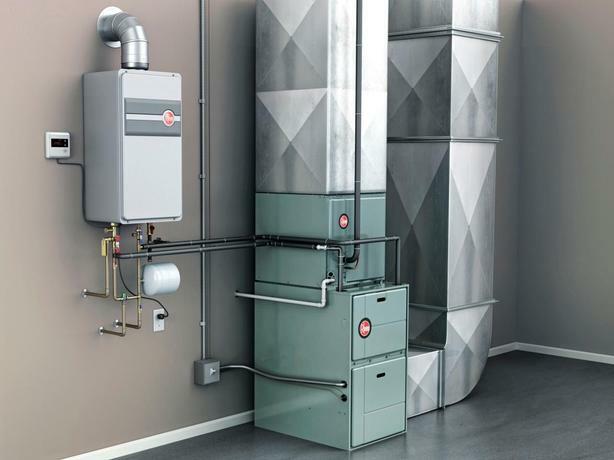 This business offers many diverse revenue streams such as the selling & installing servicing furnaces, air conditioning units, water softener/filtration systems, and furnace & duct cleaning. This Calgary Family Business which is also a Lennox Dealer has built a great reputation over the last 15 years that consistently generates business through word of mouth and referrals. This company would make a great family business, a perfect add-on to a business that sells similar services that would benefit from the cross-selling opportunities. There is also a very large client database that new owners could mine from. Business would grow with a hands-on owner as the owner of this business has been living out of the city. Size in sq. ft. 1000 sq. ft. Lease Information: Monthly base rent: $1,450.00/month includes CAM and utilities. Income statements: Sales: (2018) Jan-Oct 295,000 (2017): 375,418 (2016): $406,000 Customer Demographic: Residential and commercial customers. Number of employees:3(three) Certified installer Technicians.Office staff comprising of 3 call center, 1 marketing and administrative person.